So I keep searching more healthier option that has similar effect with HCG Treatment until BYTara get in touch with me. I'd tried BYTara Fastrim and Nightrim since two months ago. GUESS What? I'm absolutely love it! FOUR reasons why I love it?! 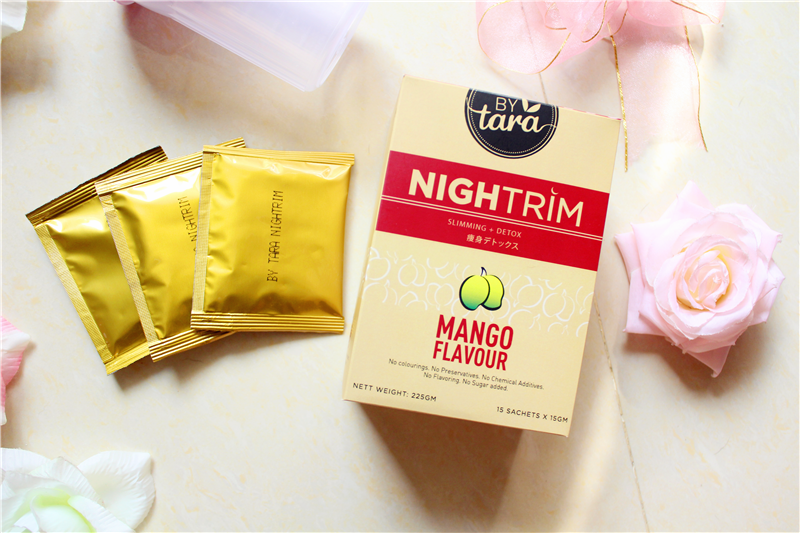 Breifly information about BYTara Fastrim and Nightrim, is slimming beauty drink product. 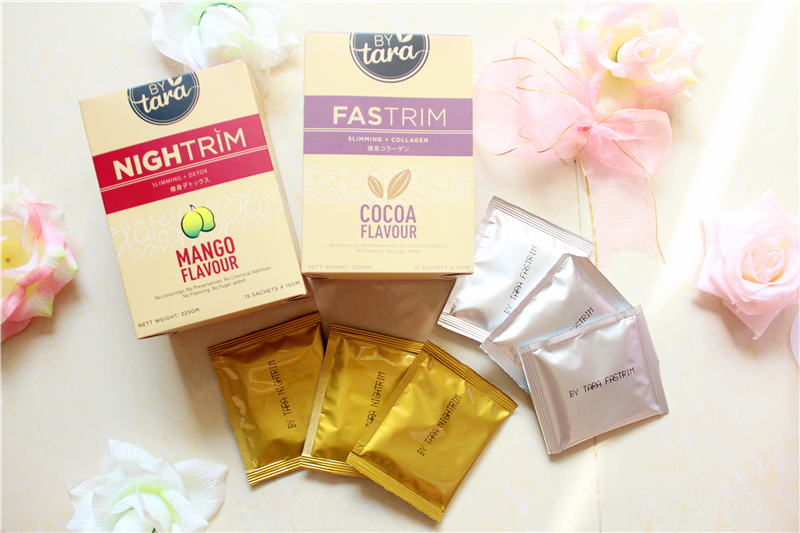 Their best seller was BYTara Fastrim while BYTara Nightrim is their latest addition. Okay! It's might not new anymore because I get to try this was two months ago. 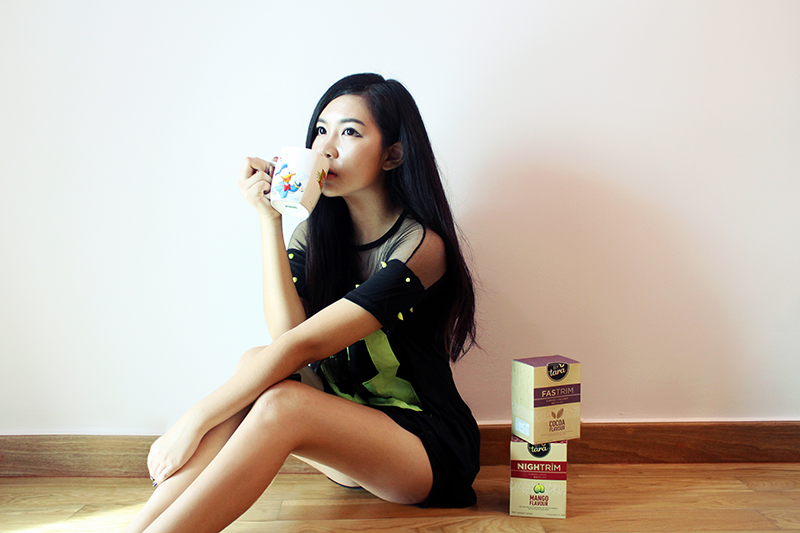 The special about this slimming drink was have include beauty effect as well! 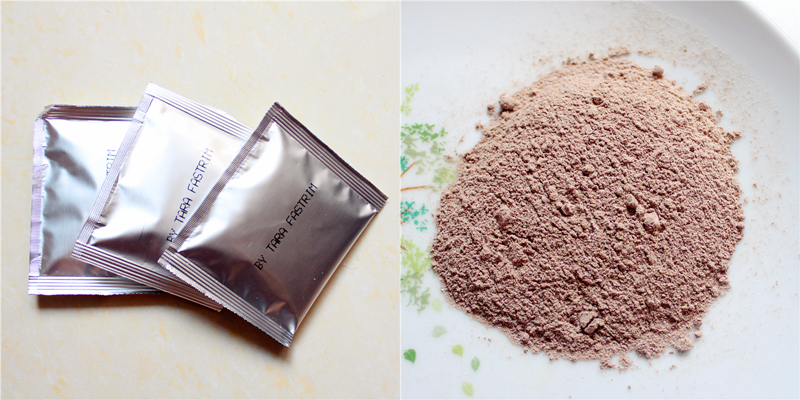 It does not only helps you for a healthy diet while also helps to plump up your skin. It's like killing two birds with one stone, haha! The ingredient were strictly stand on quality that come from Japan. They always has insisted on producing only high quality, effective and reasonably -priced products to the market. 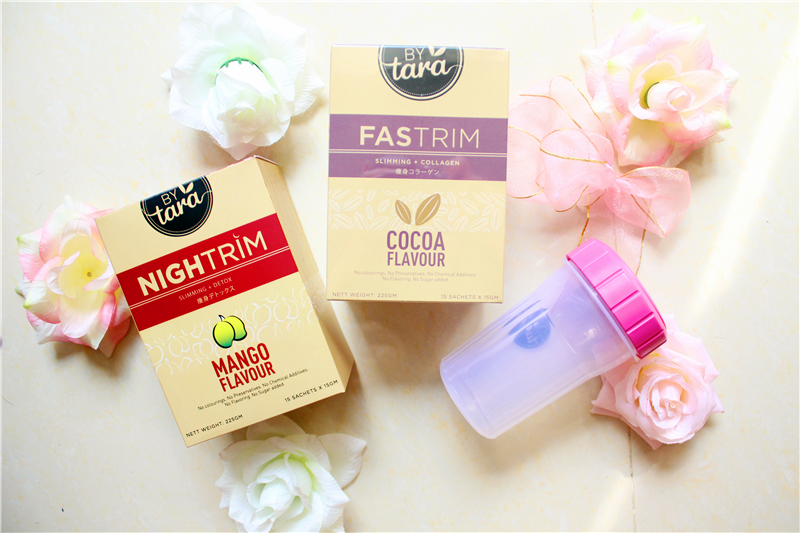 What is the different between BYTara Fastrim and Nightrim? Fastrim has added on with collagen while Nightrim is more concerns on detox. 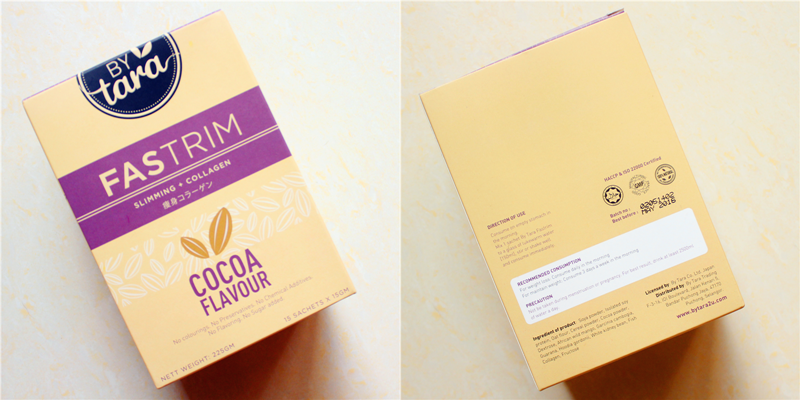 Both are only available with one flavor; Fastrim is Cocoa flavor while Nightrim is Mango flavor. - Removes eccessive fast and wastes through bowl movement, expels water retention and gassy stomach, accelerates detoxification, thus achieving weight loss, good health and radiant skin simultaneously. For weight loss, consume one sachet daily in the morning and for maintain weight, consume 3 days a week in the morning; pour into 150ml lukewarm water stir well and drink immediately. Please do not consume during menstruation or pregnancy. For best result, drink at least 2500ml of water a day. Personally was highly recommend Fastrim to everyone. The main reasons why I continue to consume Fastrim are it's really can control my appetite and the taste was good. 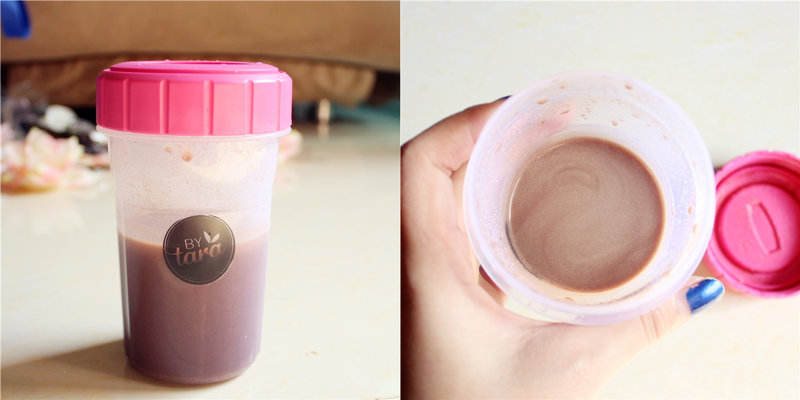 The taste was like diluted very mild chocolate drink with a touch sesame scent. I have no idea if sesame has includes in Fastrim or not but the smells just love for me. :) It was slightly powderish and thick so it recommend to shake or stir it well. It contains fish collagen but doesn't have the smell. 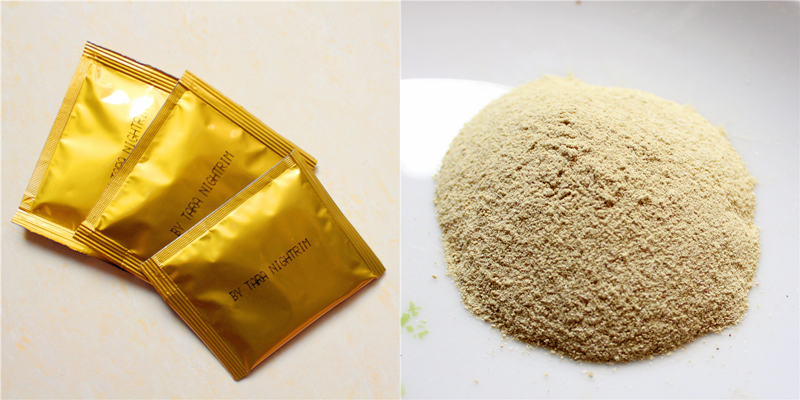 Nightrim is recommends to who have constipation, desire to lose weight, dull skin, gas and bloating, indigestion, bad breath and weak immune system. Frankly speaking, the taste was not pleasantable but still acceptable for me. 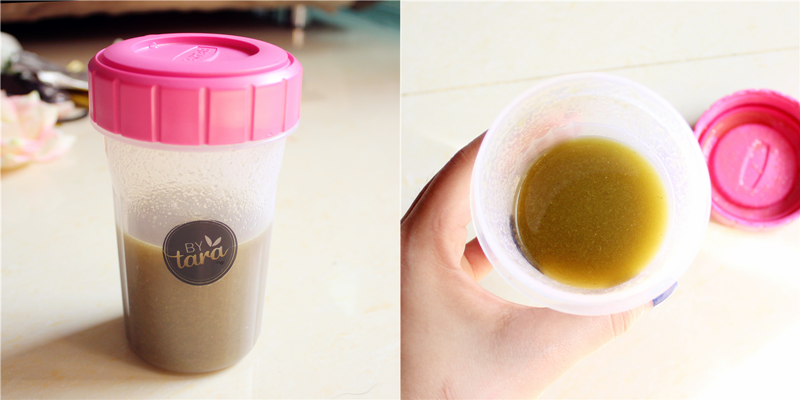 The taste like spirulina drink and the consistency is viscous and like latex. I could say Nitghtrim might not for everyone taste. So, what I suggest is get a box for trial, try and see the result first before continue with the next box. The result I felt after consumed was more energetic and vitality. My skin even looks healthier with healthy glow since the toxic has out of my body. For slimming part, I couldn't really giving you an exact answer since I drink Nightrim were concerned on detox more than slimming. 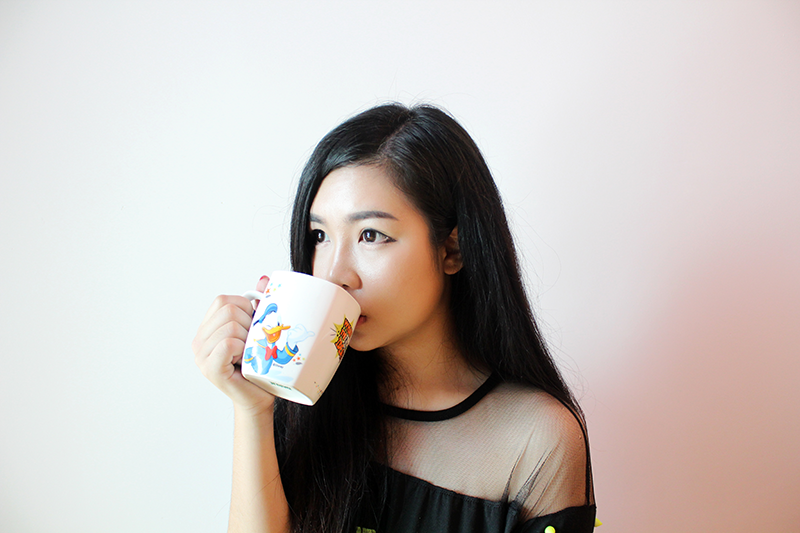 I drink Fastrim for slimming. I couldn't really differentiate but overall at least I looks healthier and lighter. I believe the nutrients absorption will be more effective. 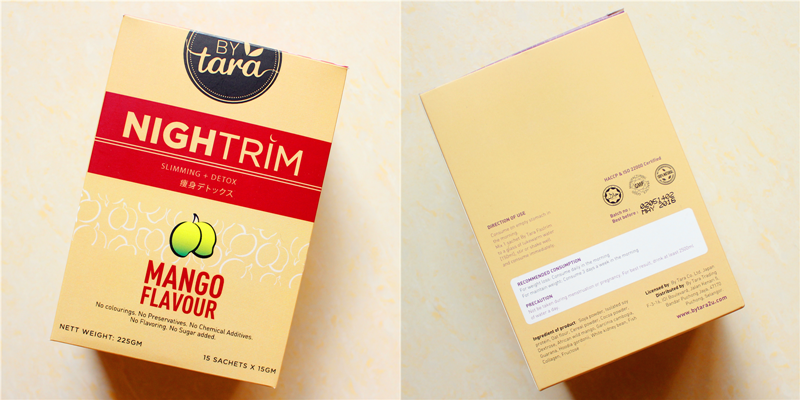 For more slimming effectiveness you can take BYTara Fastrim in the morning and BYTara Nightrim at night. 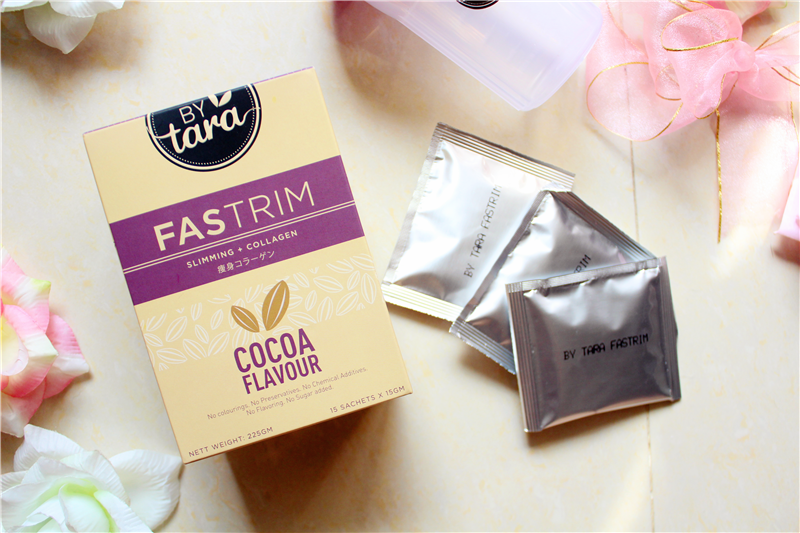 Both are really great product especially Fastrim which was my favorite slimming + collagen drink at this moment. BYTara Fastrim & Nightrim can be purchased online www.bytara2u.com or at Beautyland e@curve. I always got mine at Beautyland e@curve. What do you think about Fastrim & Nightrim?